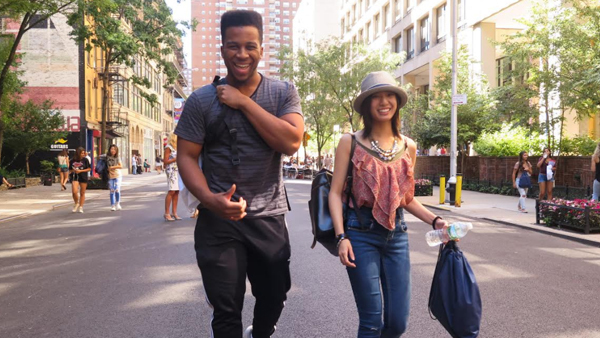 At FIT, we believe diversity enriches our campus community and the educational experience. The Office of Diversity, Equity, and Inclusion serves as a resource to the FIT community and is responsible for promoting and furthering our commitment to diversity, equity, and inclusion. This year's campaign is on civility on campus and in the community. Please share your ideas and thoughts by emailing Civility Matters. 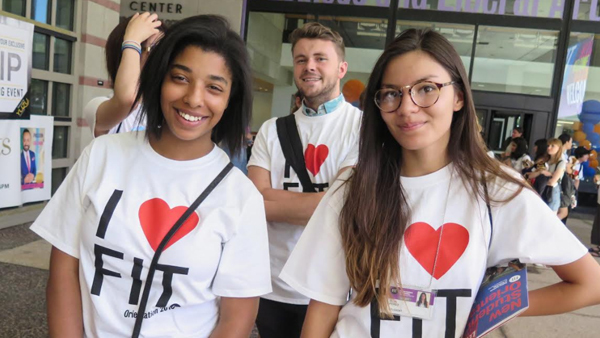 See what is happening with FIT's Civility Initiative!